Join us to celebrate, connect & learn more about our Best Friends at the greatest festival in the world dedicated to Dogs and the humans who love them. 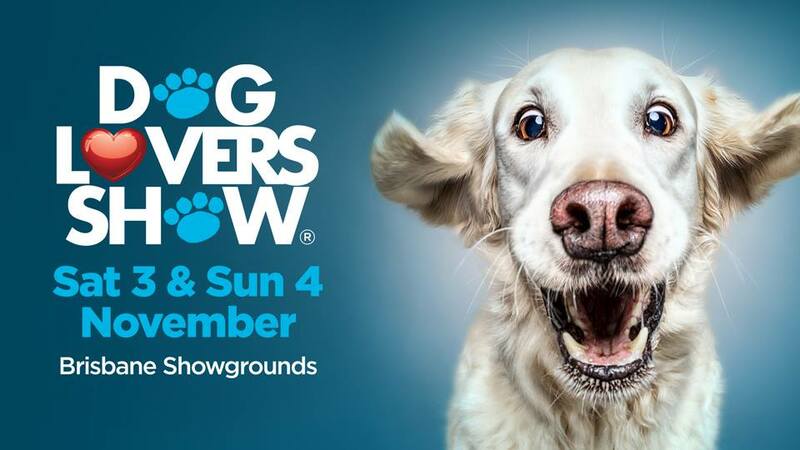 We are so excited to have 5 double passes for Dog Lovers Show, Brisbane to give to 5 lucky people who make a donation between October 10th and 24th with a note in the comments why you would like to go to the Dog Lovers Show. Each winner will received a double pass to the greatest festival in the world dedicated to Dogs and the humans who love them and here you’ll find ‘all things K9’ including educational info, entertaining stories and videos plus info on the show.! Entries close Wednesday 24th of October. We look forward to seeing you at Dog Lovers Show! Disclaimer: Winners will be randomly selected. Entries close Wednesday 24th of October, 12pm AEST. Winners will be notified via Direct Message by Friday 26th October. Open to Australian residents aged over 18 only. Total prize is one double pass to Brisbane Dog Lovers show only – no flights or accommodation are included. This promotion is in no way sponsored, endorsed or administered by, or associated with, Facebook. Prizes cannot be transferred. Non-cash prizes cannot be redeemed for cash. TICKETS: If you miss out on our giveaway you can fetch tickets HERE! The Dog Lovers Show is the ultimate fur-fix destination so we really hope you can join us to celebrate our Best Friends like never before. Every donation adds up to make a big difference! Your ongoing support goes towards training each Assistance Dog for a child with special needs. You are part of an incredible community of loyal supporters, who together help to make great things possible from what are often small beginnings. Thank you for your donation! All donations over $2 are tax deductible. Thank you for your suppawt.